Someone had to cover my usual Tuesday kindergarten outservice. 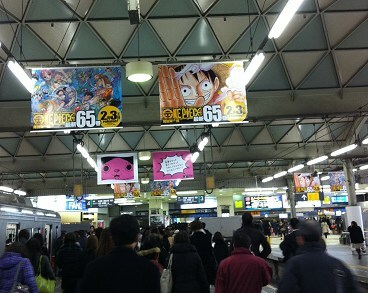 Here’s a picture of the Shibuya train station. 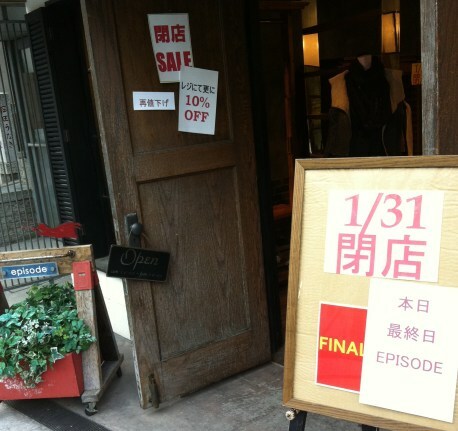 One Piece, the anime/manga is big. Real big. It’s everywhere. I predict that it’s a phenomenon that’ll last as long as Dragon Ball Z has. New DBZ products are STILL coming out, even though that show was made over twenty years ago. I have a lot on my mind right now. A LOT on my mind.